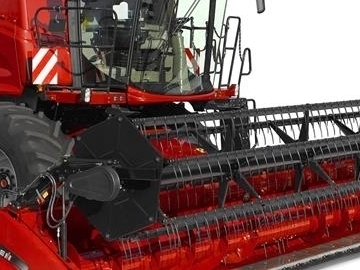 Equipment built to perform with the speed and efficiency that farmers demand for a successful harvest. 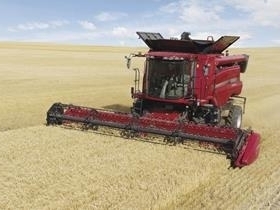 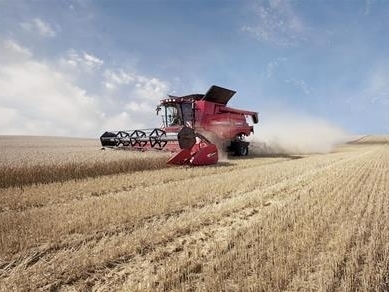 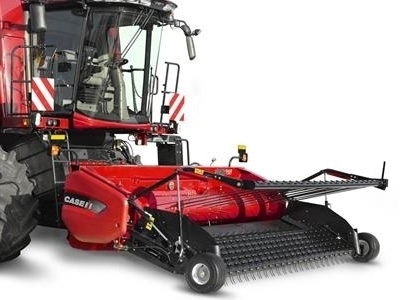 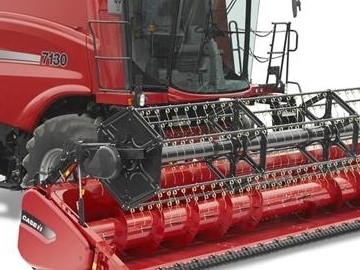 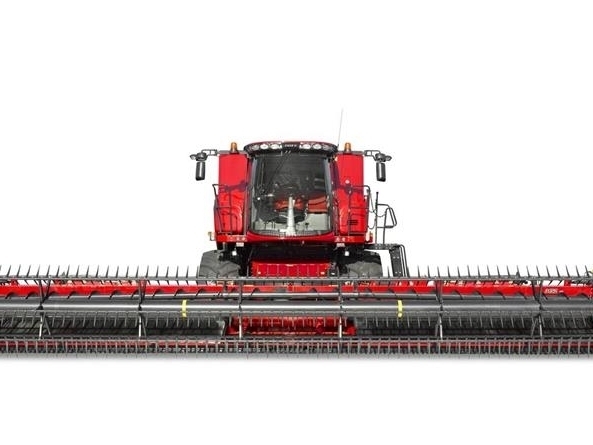 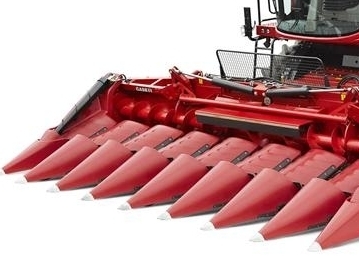 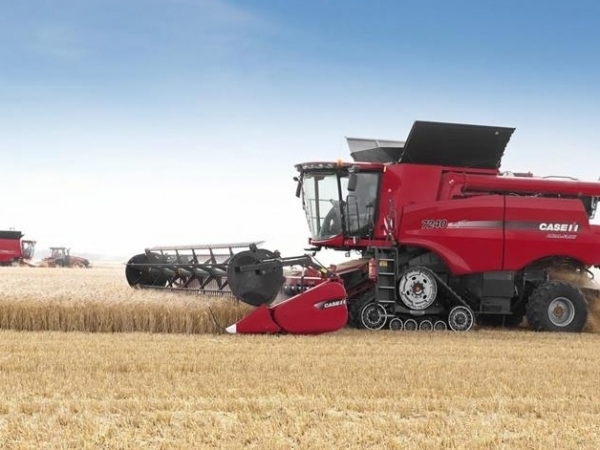 With the Axial-Flow® range and a wide choice of headers, the Case IH harvesting range will consistently perform at high capacity with best quality output. 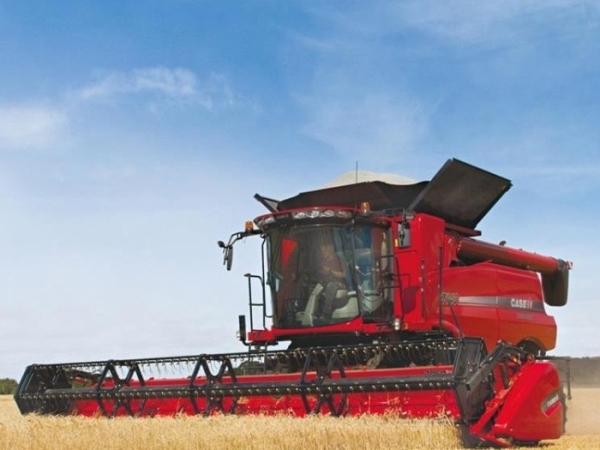 Harvesting technology has always designed with the operator in mind.